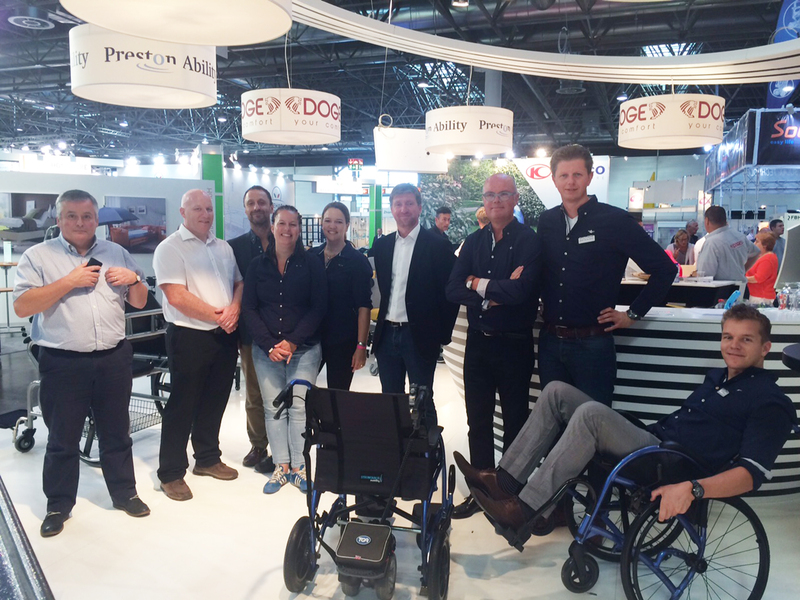 Senior members from TGA Mobility have attended Rehacare 2016 to support Preston Ability, TGA’s Dutch distributor, as sales of the new StrongBack wheelchair continue to grow at pace across the UK and Europe. 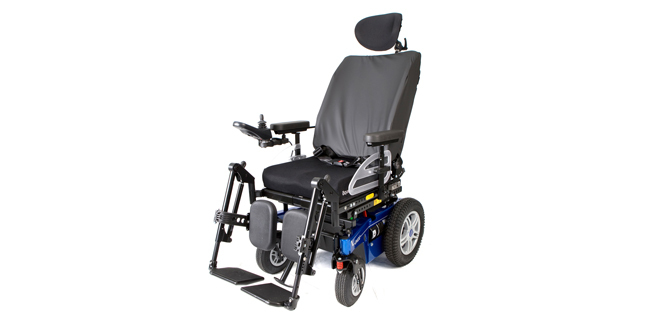 The attendant controlled StrongBack is a pioneering new lightweight wheelchair with an ergonomic contoured backrest. 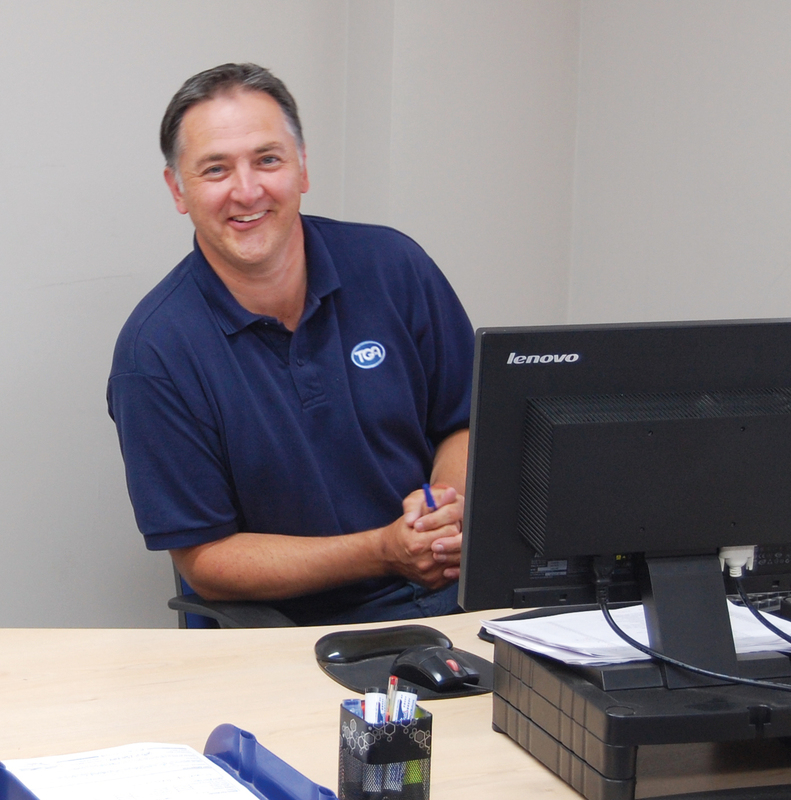 It encourages healthy postural positioning through effective lumbar support. 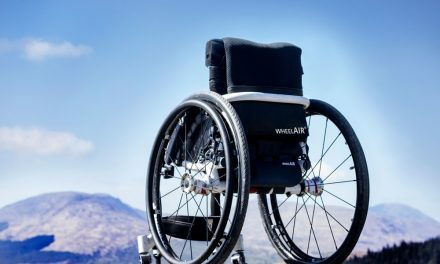 A neutral, balanced pelvis, trunk and back position whilst sitting in a wheelchair is essential for maximum comfort, better health and improved social engagement. 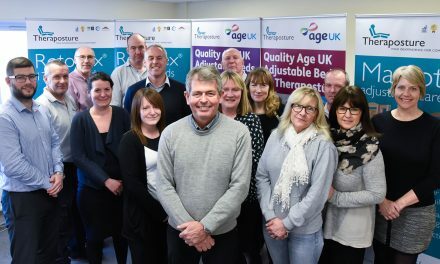 The StrongBack’s ability to deliver these benefits to a large range of semi-ambulant people, without the need for complex and bespoke adjustments, has resulted in significant success for TGA retailers. 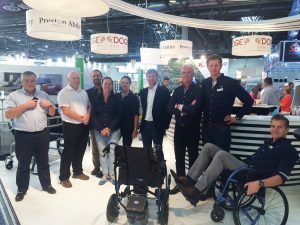 This popularity continued at Rehacare with Preston Ability achieving impressive enquiry and order levels, especially when combined with a TGA Powerpack – delivering a strain-free experience for carers.